Rachel Brown currently serves as a product expert for IBM Watson Talent Frameworks, a job taxonomy and competency library curated by artificial intelligence. She’s been with IBM Talent Management Solutions (previously Kenexa) since 2006 and has held research and quality assurance management roles for several employee engagement applications. 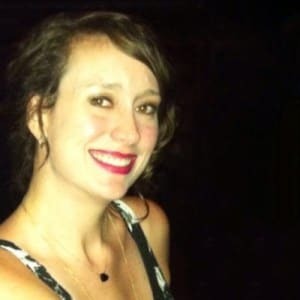 Rachel has a bachelor’s degree from Louisiana State University in Women’s and Gender Studies, and a master’s degree in Sociology from University of Nebraska-Lincoln.